郭光灿，张昊，王琴. 量子信息技术发展概况[J]. 南京邮电大学学报(自然科学版)， 2017， 37(3):1-14. 赖俊森，吴冰冰，汤瑞，等. 量子通信应用现状及发展分析[J]. 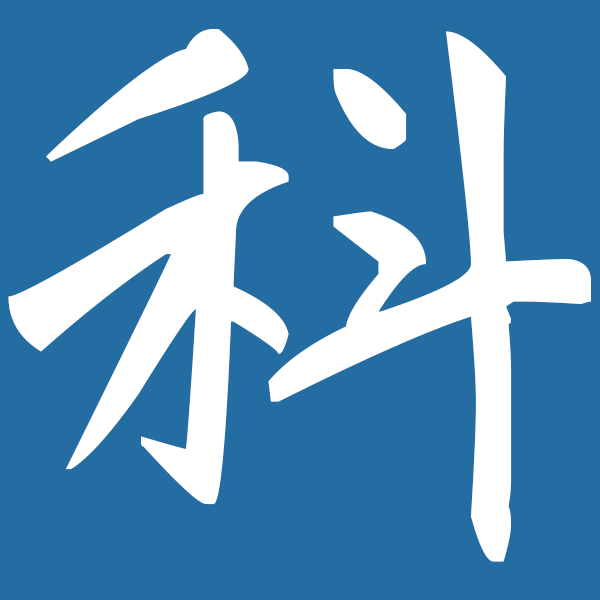 电信科学， 2016， 32(3):123-129. Bennett C H, Brassard G. Quantum cryptography: Public key distribution and coin tossing[J]. Theoretical Computer Science, 2014, 560:7-11. 陈锦俊, 吴令安, 范桁. 量子保密通讯及经典密码[J]. 物理, 2017, 46(3):137-144. 段路明， 郭光灿. 量子信息讲座 第三讲 量子编码[J]. 物理， 1998(8):496-499. 韩永建. 量子计算原理及研究进展[J]. 科技导报， 2017， 35(23):70-75. 陆思聪， 郑昱， 王晓霆，等. 量子机器学习[J]. 控制理论与应用， 2017(11). 黄一鸣， 雷航， 李晓瑜. 量子机器学习算法综述[J]. 计算机学报， 2018(1). 刘文瑞. 抗量子计算攻击密码体制发展分析[J]. 通信技术， 2017， 50(5): 1054-1059. Shor P W. Algorithms for quantum computation: Discrete logarithms and factoring [C]// Proceedings of the 35th Annual IEEE Symposium on the Foundations of Computer Science. Piscataway, NJ: IEEE, 1994:124-134. Grover L K. A fast quantum mechanical algorithm for database search[C]// Twenty-Eighth ACM Symposium on Theory of Computing. ACM, 1996:212-219. Harrow A W, Hassidim A, Lloyd S. Quantum algorithm for linear systems of equations. Phys Rev Lett, 2009, 103:150502. Kak S. On quantum neural computing[J]. Systems Control & Information, 1995, 52(3-4):143-160. Su Z E, Wang X L, Lu C Y, et al. Entanglement-based machine learning on aquantum computer[J]. Physical Review Letters, 2015, 114(11):110504. Shor P W. Scheme for reducing decoherence in quantum computer memory[J]. Physical Review A, 1995, 52(4):R2493. 孙晓明. 量子计算若干前沿问题综述[J]. 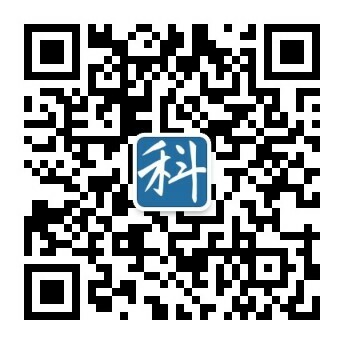 中国科学:信息科学, 2016, 46(8):982. 赵红敏. 量子纠错与经典纠错的比较[J]. 河北科技大学学报, 2008, 29(3):211-213. Makarov V. Quantum cryptography and quantum cryptanalysis [D]. 2007.